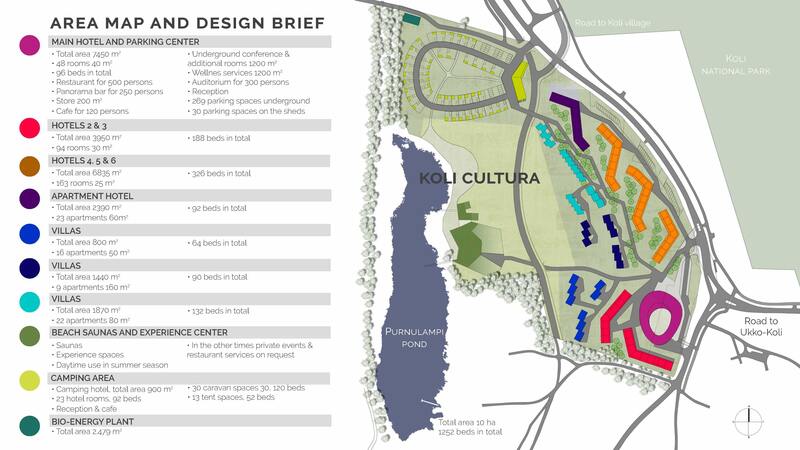 You may notice how smoothly Koli Cultura’s architecture fits into its environment, thanks to our very best designers. 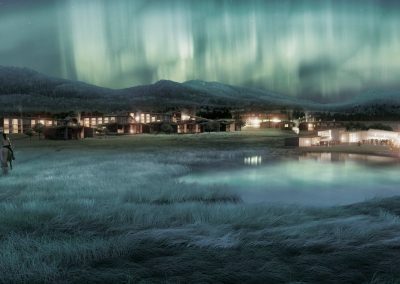 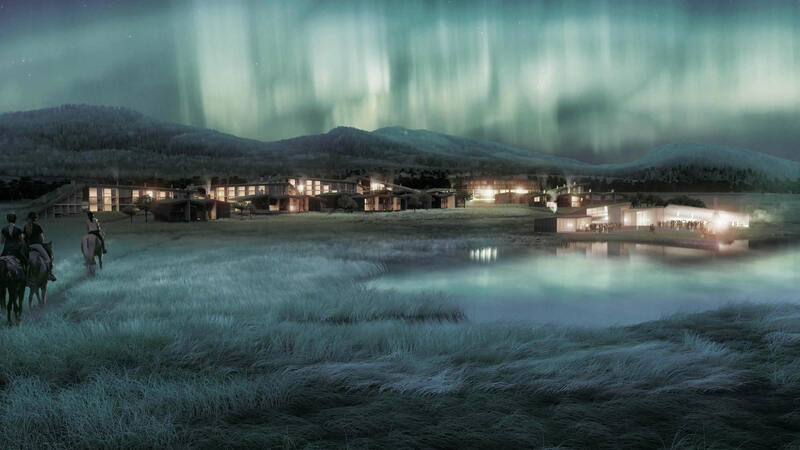 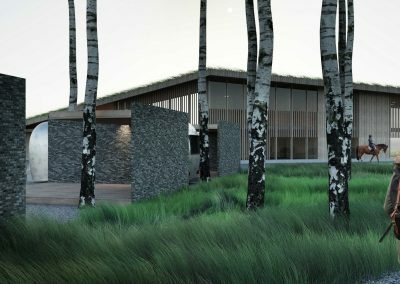 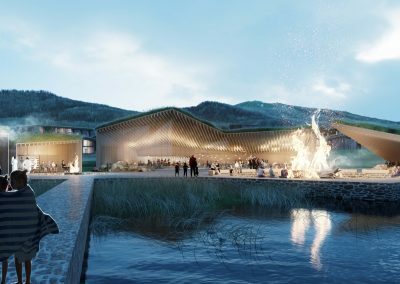 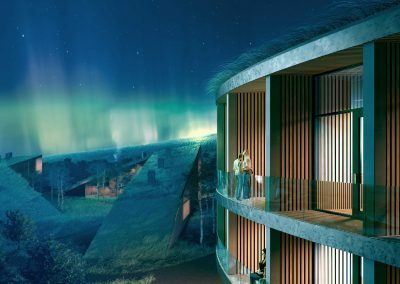 Koli Cultura will be a combination of the best architecture and landscape design carefully matched to the unique nature of its environment. 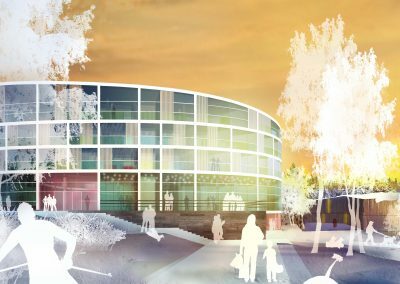 The plans include a number of advanced technology solutions, which save costs, energy and environment. 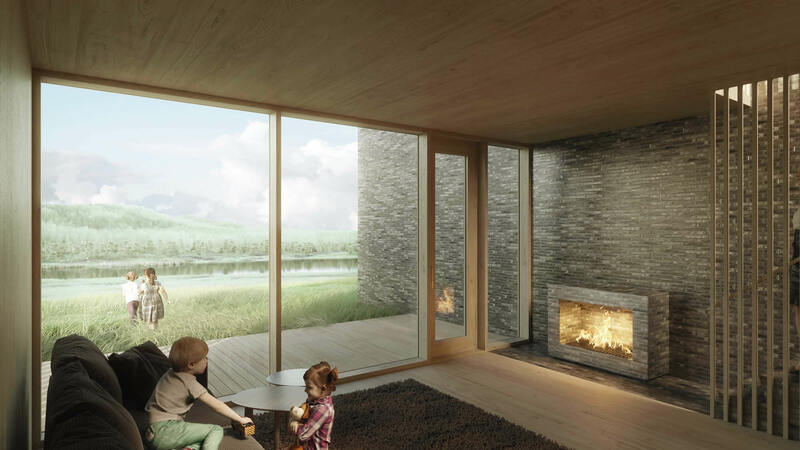 Sustainable methods and state-of-the-art materials are used in the constructions. 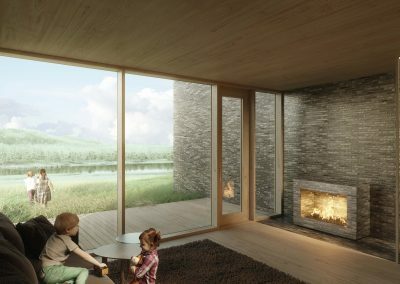 Buildings feature a lot of wood, combinations of wood and other natural materials. 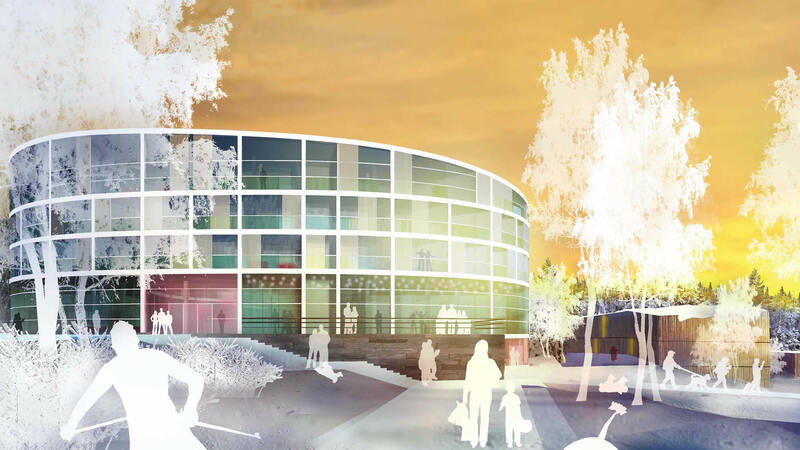 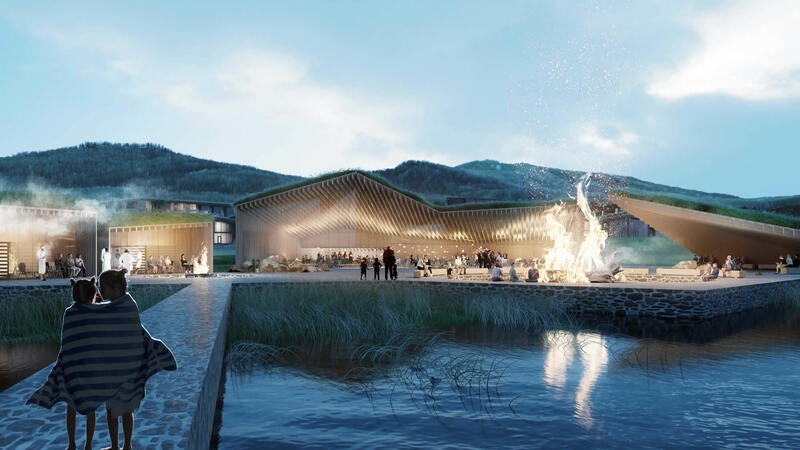 The architecture of Koli Cultura is designed by highly valued Finnish JKMM Architects, experts in timber construction. 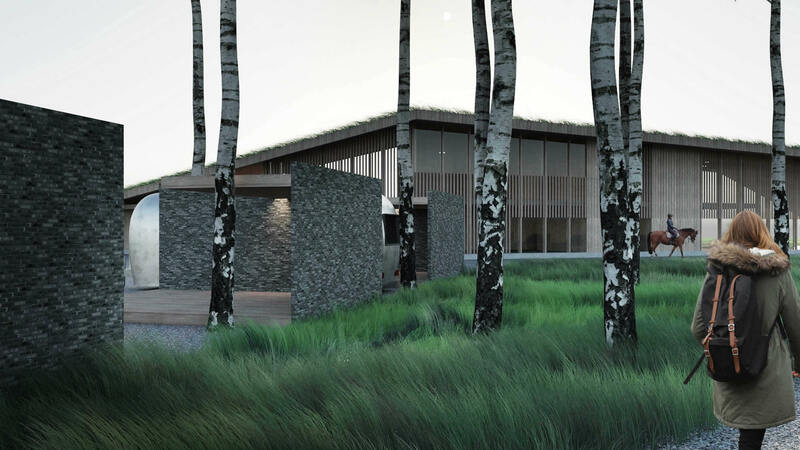 together with Harris-Kjisik Architects. 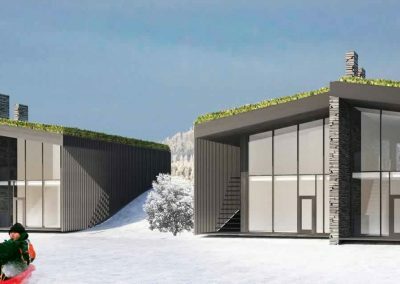 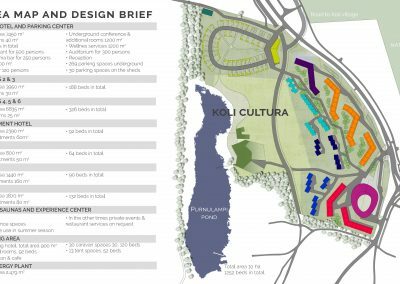 Landscape architects LOCI are designing the Koli Cultura area in cooperation with the architects to form a cohesive landscape without compromising its national and ecological heritage. 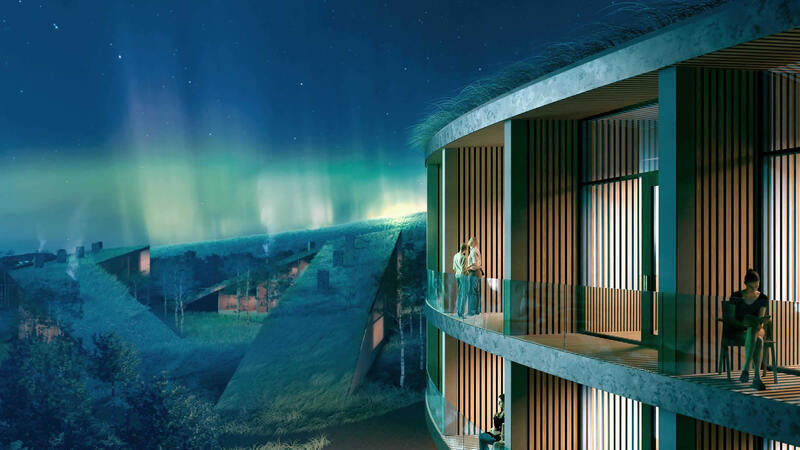 VALUES Nature-friendliness, high-quality, energy efficiency and solutions worthy of Koli National Park.